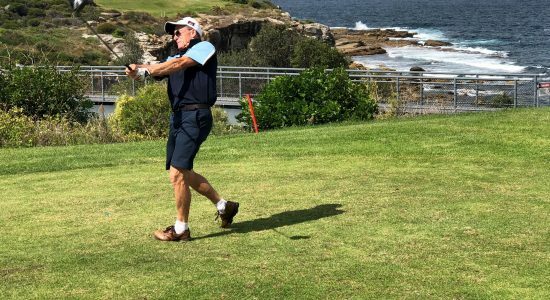 The MBE Golf Club were excited to play our March game at The Coast Golf Club for the first time. 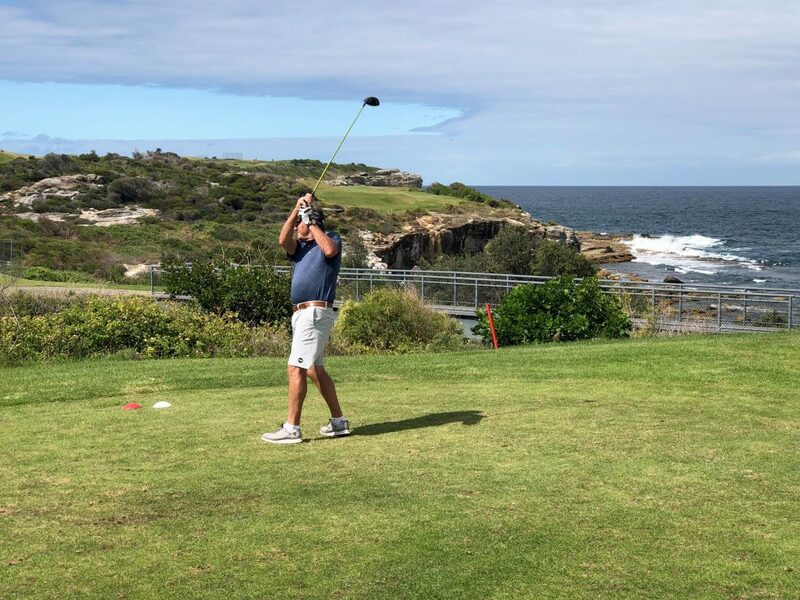 With their incredible views the 20 players in attendance had a magnificent day, and we hope that our next visit to the club will entice more players to join us. Weather conditions were close to perfect, with scattered cloud and a moderate southerly. The club house staff were keen to welcome us for the first time and had everything very well organised. 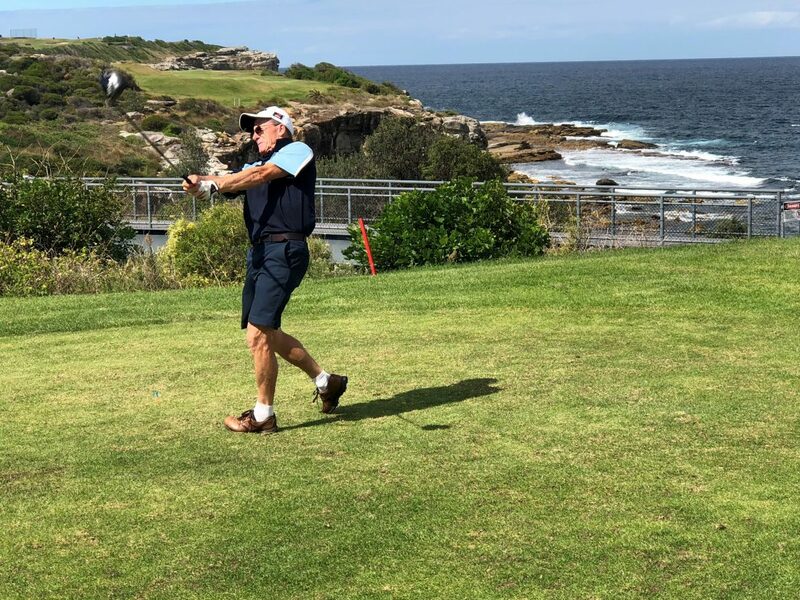 The Coast Golf Club is a public course, with an exceptional layout including some really challenging holes and spectacular views of the Pacific Ocean. There are rocky headlands and a sandy beach of postcard quality to enjoy while navigating the course. Many holes provided “risk verses reward” decisions which made for a great golf experience. 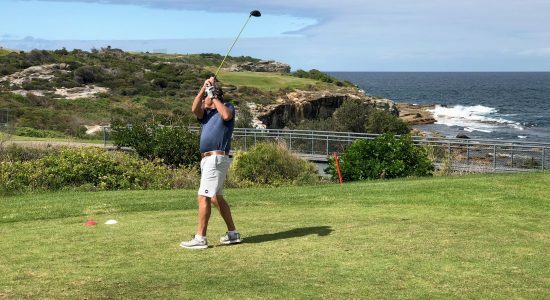 The overall scores reflected the course rating of 132, and the wind was solid enough to affect ball movement and shot selection, with the average score of 29.4 points and only two players playing to their handicap. The game was followed by a buffet dinner from the dining area with a stunning view and the day was enjoyed by all. I look forward to seeing a big roll up for our next game at Pymble in our annual match versus the boys from Newcastle on Monday April 16.